UMG/Jonathan MannionRick Ross announced on Instagram that he will release a new album, Black Dollar, on Thursday. The album will be his eighth studio album and follows his 2014 release, Hood Millionaire. The Maybach Music Group CEO also released a new single Tuesday, “Money Dance” featuring The-Dream. 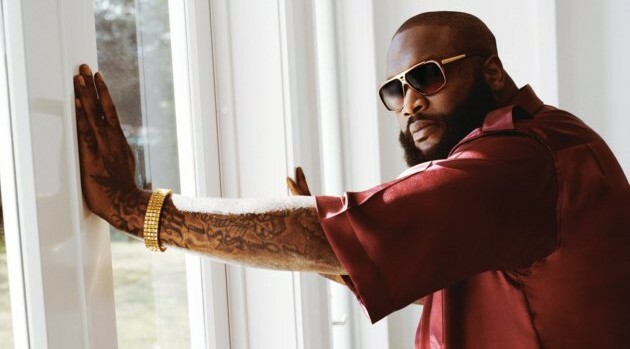 Ricky Rozay is continuing the financial theme of the album which began with the first single, “Foreclosures.” The songs are available to stream on Ross’ SoundCloud account. Ross is hoping to now focus on his music and not the legal troubles that have plagued him this summer. He was arrested twice in June, including a charge of kidnapping, aggravated assault and aggravated battery at his home in Fayette County, Georgia.